Some of the best deals in town. 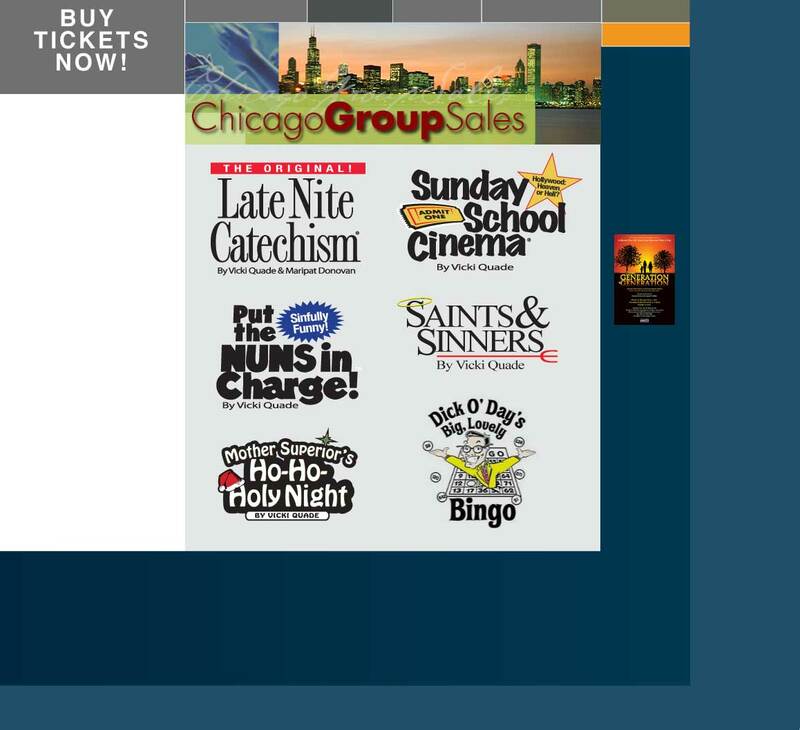 Take advantage of this new site to see some of the best theater Chicago has to offer at discount ticket prices. Our goal is to suggest affordable theater outings to your group that you will definitely enjoy! Don't stay home a minute more. Get out and have fun! Call 773-857-7741 and one of our sales representatives will help you.